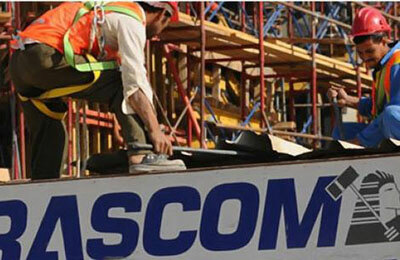 Orascom Construction, a leading global engineering and construction contractor, said it has added $520 million of new awards to its backlog in the third quarter. Egypt accounted for approximately 60 per cent of the new awards while the US represented the balance. Consolidated backlog as of September 30, 2018 stood at $4.1 billion, said a statement from the company. New awards in Egypt were mainly across the infrastructure and wastewater treatment sectors as the group strengthened its leadership position in these market segments. In the US, the group maintained the improved level of new awards achieved in the second quarter and signed new projects across the private-sector commercial and light industrial sectors. Besix added €380 million of new projects in Q3 2018, bringing its total new awards to €1.9 billion and backlog to €3.2 billion as of the end of the third quarter.